Looking to hire a tree surgeon in Bookham, Mickleham or Effingham? DH Tree Services can help! 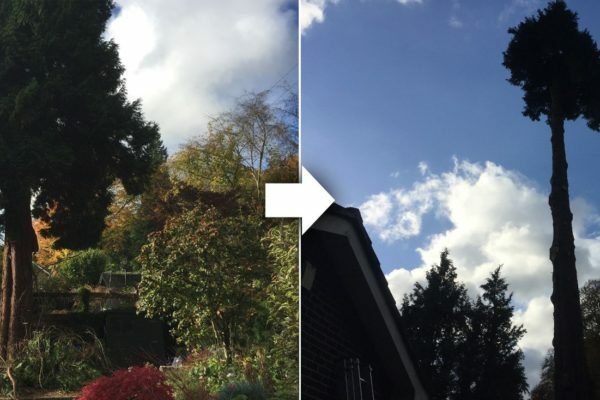 DH Tree Services provides professional tree care and maintenance services to domestic and commercial customers throughout Bookham, Mickleham, Effingham and the surrounding areas of Surrey. Our wide range of tree and garden services are suitable for all types of jobs; we have a wealth of knowledge and experience and a genuine love of arboriculture. In addition to tree work, we also offer hedge trimming, tree planting, garden clearances and seasoned logs. Our aim to offer an excellent customer service; from the moment you contact us for the first time, through to completing work to the very highest standards and at a competitive price. We use the very latest machinery and techniques to complete our work, which complies with British Standards BS3998. Why choose professional tree services? Trees need careful maintenance and care to ensure they stay healthy and looking good for many years to come. They may be affected by a wide range of issues, that may impact their health and appearance, from infections to simply needing pruning. 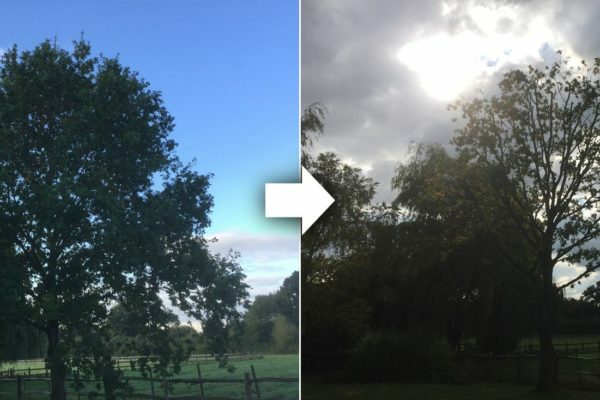 As reputable and fully-trained arborists we can offer you helpful advice about how to keep your trees in good condition. For further details about the work we do or to book a free, no-obligation site visit, call us on 01737 215 718 or 07872 615 504. There are many reasons a tree might need to be removed. Specialist skill, equipment and expertise is required to remove trees safely, efficiently and without damage to the surrounding areas. 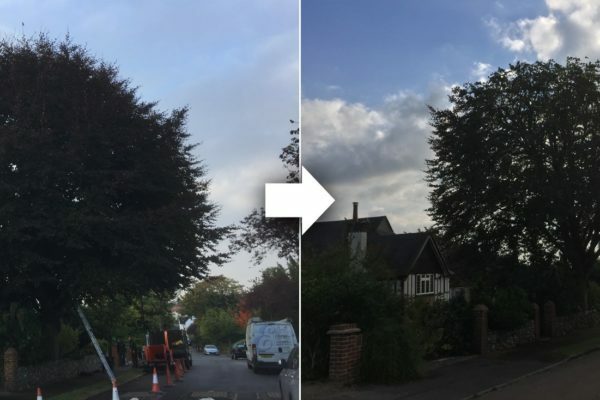 Tree felling can be a difficult and intricate operation and different trees will require different ways of felling and removals. Trees can be felled in one go – known as straight felling but more commonly in busy areas, they are dismantled in sections, known as sectional felling. 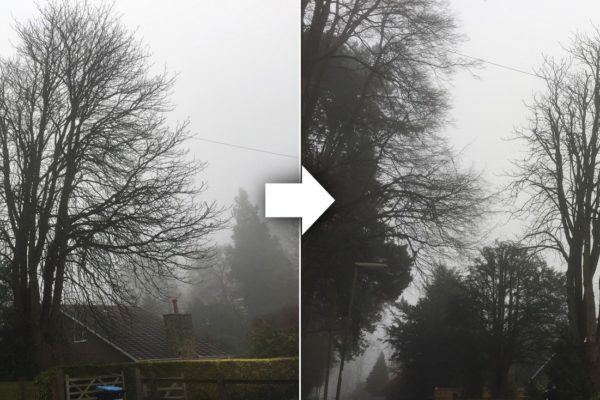 This requires state-of-the-art rigging and equipment, so the tree can be lowered in parts safely and so it causes minimal impact and disruption to the surrounding buildings or landscape. We always plan our jobs properly to safeguard your space, garden and property. We will also always clear the debris and tidy up after ourselves once the job has been completed. DH Tree Services use professional stump grinding equipment to make any stump removal job quick and easy. Most people want to remove the stump after the tree has been felled because it can be an eyesore and they may wish to use the space for something else. There are a few different ways to remove a tree stump and the quickest is stump grinding machinery. This is a highly specialised job and our professional and experienced staff will be able to remove stumps of all sizes. Once the stump has been removed, the hole can be filled with the wood chippings. Sometimes stump grinding may not be suitable and we offer an environmentally-friendly herbicide treatment, which is applied to the stump and the roots, which will speed up the natural degradation process. 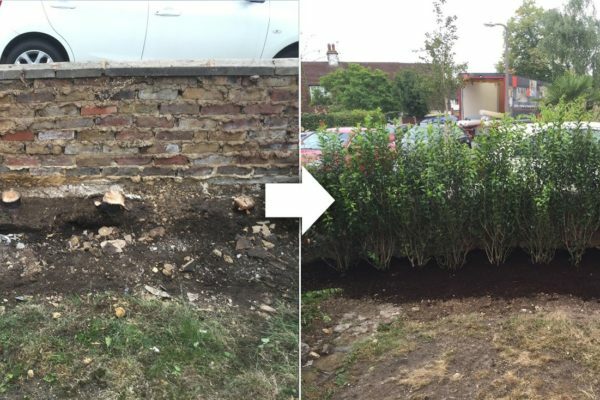 When it comes to looking after hedges, there is nothing our team can’t do! We can provide regular or one-off hedge trimming to get your hedge back into a manageable shape. We work with all different types of species and can advise you on the best way to keep your hedges safe and aesthetically-pleasing. For further information, call us on 01737 215718 or 07872 615504, email dhtreeservices@gmail.com or fill in an online enquiry form. 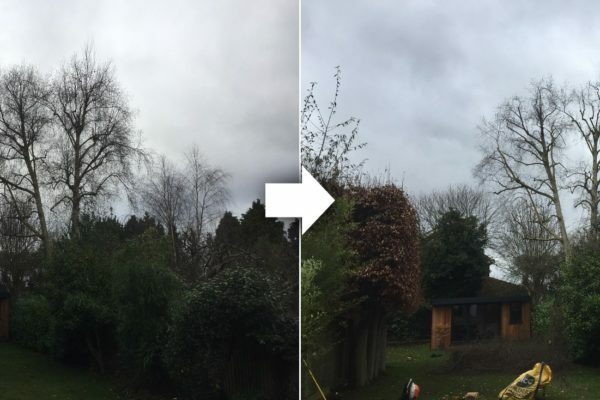 Choose DH Tree Services for all your tree pruning, tree removals and hedge trimming in Leatherhead, Surrey and Stoke D’abernon.